2e Régiment Etranger d’Infanterie, 2e REI. 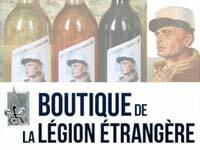 The second oldest regiment of the French Foreign Legion. It is also its longest-serving regiment. The 2e REI is well-known as the first French regiment to use mounted companies (the companies composed of mules) in North Africa. Today, the 2e REI is a modern motorized infantry unit, having been stationed at Caserne Colonel de Chabrières in Nimes (southern France), since the unit moved there from Corsica in November 1983. 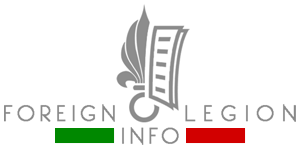 The unit inherited the lineage of the 2nd Foreign Legion Regiment (2e Régiment de la Légion Étrangère, 2e RLE), established in Algeria in April 1841. 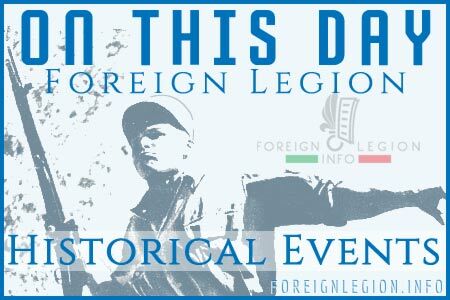 In 1856, the entire Foreign Legion (est. in 1836) was reorganized and formed a single regiment, which became the 2nd Foreign Regiment (2e Régiment Etranger, 2e RE). 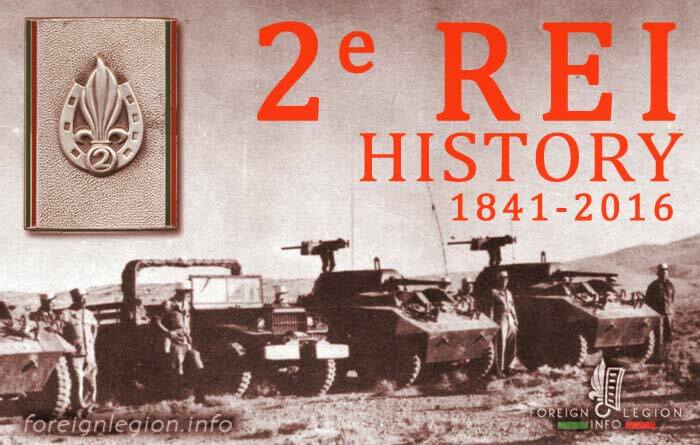 The unit designation was changed to 2e REI in 1922. The 2e REI was deactivated during WWII (between 1943-45) and once again in January 1968, after leaving Africa for France. The unit was reactivated in 1972 as the 2e RE at Bonifacio, Corsica. In 1980, the regiment changed its title and became the 2e REI again. In 1983, after a military operation in Lebanon, 2e REI left Corsica and moved to Nimes, a city with a rich history, dating back to the Roman Empire. The 2nd Foreign Infantry Regiment served in Algeria, Crimea, Italy, Mexico, French Indochina, Madagascar, Morocco, Syria, Europe, Chad, Lebanon or Afghanistan. The regiment is devided (in 2019) into 7 companies (including 5 combat companies). It comprises approximately 1290 officers and legionnaires. A reserve company consisting of non-Legion reservists is also assigned to the 2e REI. 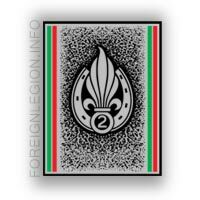 The 2nd Foreign Infantry Regiment is the oldest operational infantry regiment of the Foreign Legion. The regiment has been furnished with modern equipment (SCORPION program, FELIN system, VBCI armored infantry vehicles etc…). Its legionnaires are experts in motorized infantry combat operations and in landing operations. Each of its companies has at its disposal one platoon equipped with 81 mm mortars and MILAN anti-tank guided missiles. The 2e REI serves as an infantry regiment of the 6th Light Armored Brigade (6e BLB). Other Legion regiments made part of this brigade too: 1er REC, 1er REG and 13e DBLE.